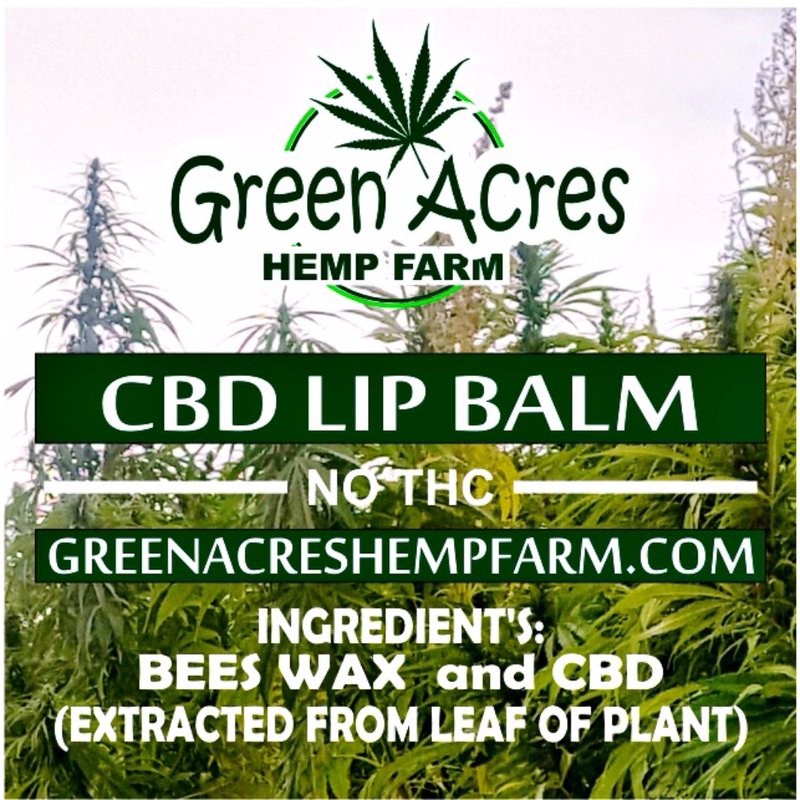 Please call us at 719-206-HEMP (4367) with questions on your order. 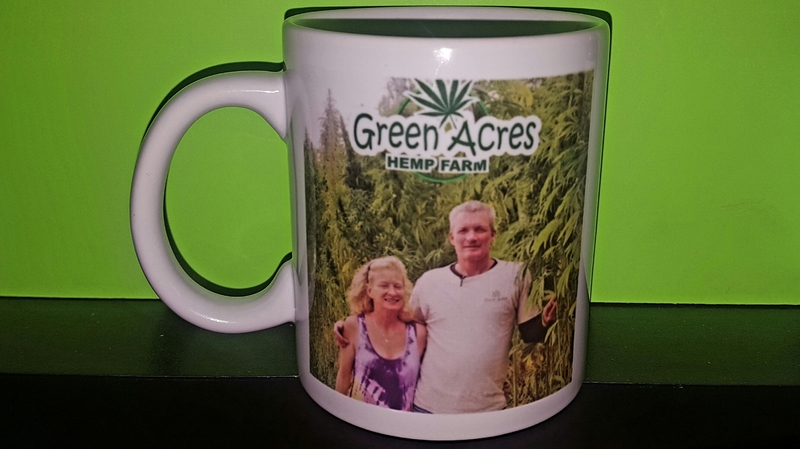 Thank you and have a great day from all of us at Green Acres Hemp Farm. As was the first bible. 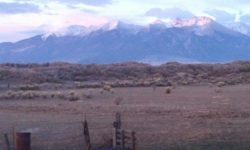 Industrial hemp was legalized in 14 states in 2014 and is going to be grown for building houses bio diesel fuel, making clothing, medicines and beauty products just to name a few. 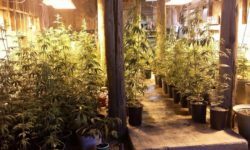 Auto makers are going to start making interior parts such as door panels out of hemp in the near future. 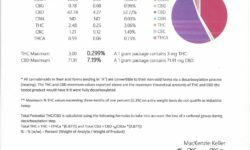 Our testing at Green Acres Hemp Farm has found that extracting the oils out of the hemp leaf taken as a supplement may help in fighting cancer cells. 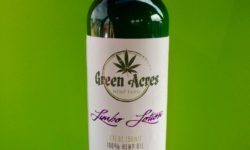 I personally have found that taking 1/2 gram of hemp oil on a day bases as a supplement relieves the pain of arthritis and seems to help the pain of damaged muscle tissue in just a very short time. We have had several people tell us that it has help with there stomach problems that they have had for years including myself. 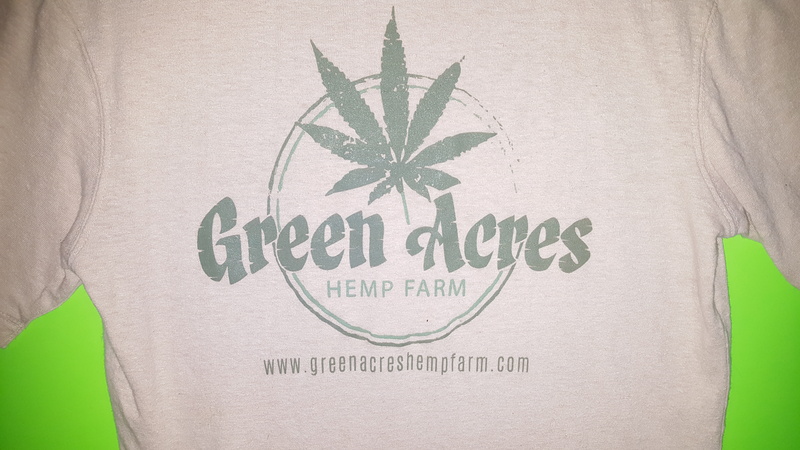 We here at Green Acres Hemp Farm are helping in the fight to make this a healthier, greener and a better place to live for me, you and our future generations.